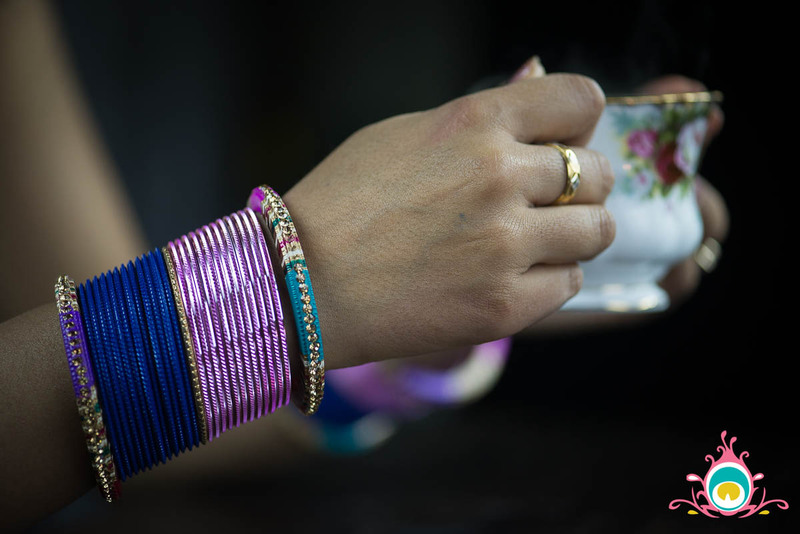 There are few Indian accessories that delight me as much an arm full of chudiyan (bangles). 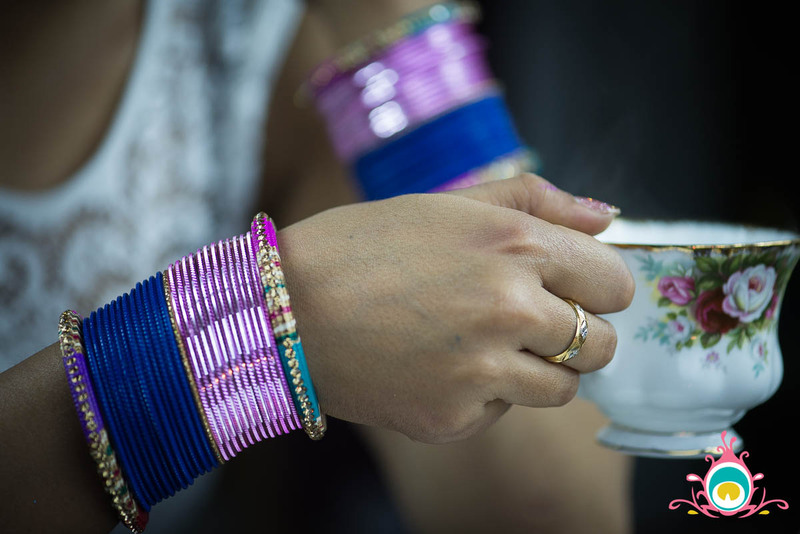 The combination of colours, and the jingle of metal (or even better) glass, is one of my favourite parts of getting dolled up in desi attire. 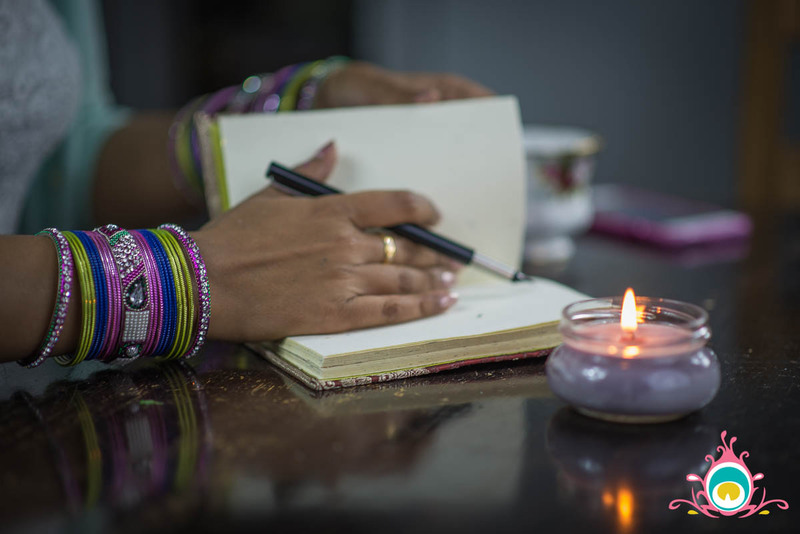 Most desi girls have the same drill when it comes to chudiyan – choose 2-3 colours that appear in your outfit and then alternate the bangles; green,blue, pink, green, blue, pink, etc. The only problem with that look is that all the colours get lost in a blur. My solution; colour blocking my chudiyan. If you really like alternating the colour of your chudiyan and aren’t quite ready to give it up, you can still colour block. 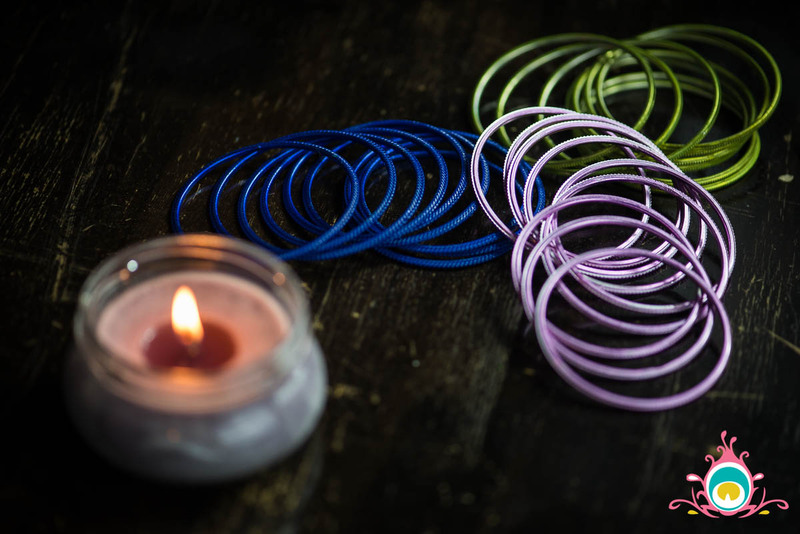 Trying stacking 3-4 bangles of each colour together and then alternating the pattern. This way you can still see each individual colour, but you get the alternating effect. I know it might seem a little silly to some people to spend so much time working through the perfect arrangements for your chudiyan, but it’s one way I trick my brain into thinking I got new accessories! I love trying to come up with new ways to use the same old pieces that I know everyone else will be wearing, but with my personal touch. 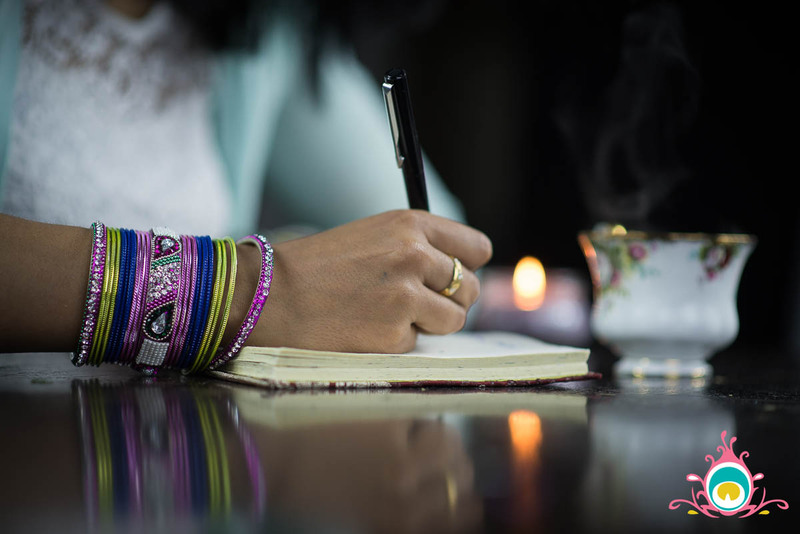 PS: If you enjoy reading the Pink Chai blog I would love for you to share it with any friends that you think would find the content relevant and interesting too! Share the love. Thank you! Next Post Giveaway: Get Some Spring in Your Step!